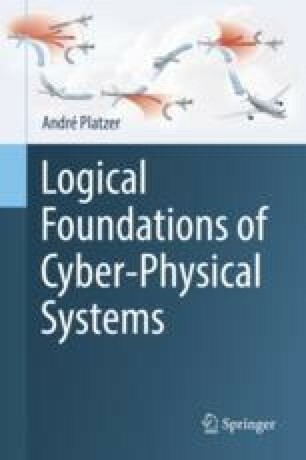 This chapter advances the analytical understanding of cyber-physical systems to cover control loops. While the syntax and semantics of hybrid programs from previous chapters already discussed loops, their logical characterization was so far limited to unfolding by the iteration axiom. That suffices for systems with a fixed finite number of control actions in a fixed finite number of repetitions of the control loop, but is not enough to understand and analyze the most interesting CPSs with unbounded time-horizons reaching an unbounded number of control decisions over time. This chapter uses the fundamental concept of invariants to handle loops and develops their operational intuition. CPS invariants are developed systematically based on inductive formulations of dynamic axioms for repetitions.